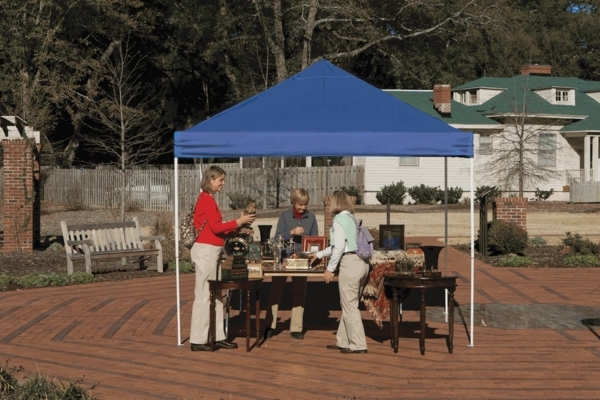 What could be easier than a collapsible, pop up canopy tent for easy, secure protection? We don't think you'll find anything more easy and durable than this one from Shelter Logic. Ultra-portable doesn't mean ultra flimsy. Extremely stable beam-welded tubular steel frame is crafted with high-performance synthetic joint components, ensuring both stability and durability. Treated, double-stitched polyethylene cover resists moisture and ensures drip-free seams while offering 50+ UPF protection from the sun. Adjustable legs add versatility, and you will love the assembly requiring no tools. ProsFlexibility to change cover and buy replacement top. Appearance, quality materials. ConsToo heavy, unclear directions (specifically in releasing the legs to fold up. The little button is not very visible) The cost is some what high. My husband and I live in an apartment with a small patio that has no roof. We have to lower our blinds in the morning to help keep the apartment cooler. 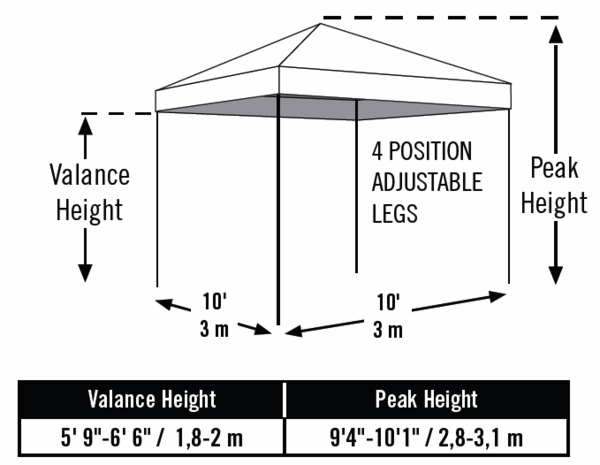 I put the canopy over the patio and have lowered the indoor temperature significantly and I am saving a lot of money on air conditioning. 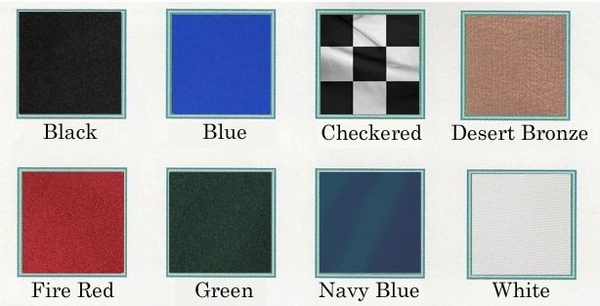 The choice of colors is great. The construction is sturdy. ProsChoice of colors, ease of assembly, great storage bag.